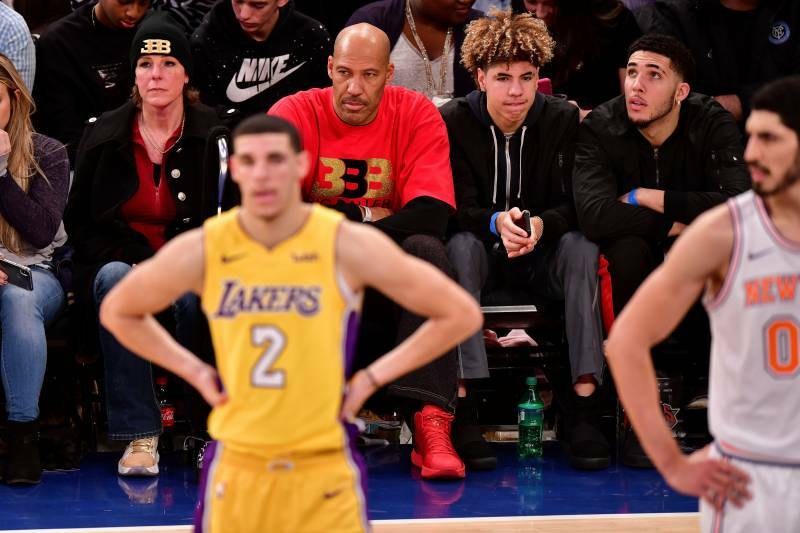 Ever since BBB co-founder, Alan Foster, allegedly stole $1.5 million from the Ball family brand, leading to Lonzo Ball cutting ties with his father’s company, it has been awfully quite around the brand. While LaVar Ball said that everything is good, the company hasn’t advertised merchandise since March 22. On top of that, they haven’t posted on social media in the past couple of weeks. The drama will now being shown on the family’s reality TV show, ‘Ball in the family’, or is it? While the trailer for the newest episode indeed shows how the family learns about Foster’s theft, it definitely is staged. There even is proof. First of all, the ESPN report LaVar and Lonzo talk about, was published on March 22 and already had quotes from Lonzo and LaVar in it. Yet, they claim that LaVar was learning about Foster for the first time during that taped conversation. Secondly, Lonzo had his Big Baller Brand tattoo covered up on on March 26. His own Instagram post specified when Lonzo got the new ink. Yet, during the scene with LaVar, Lonzo already has the dices that cover up the tattoo. Weirdly, that’s 4 days prior to actually getting them inked. Lastly, LiAngelo’s bad acting gives it all away on its own. Next story Lakers GM Rob Pelinka Badly Screwed Over Larry Nance Jr.